Two-time U.S.A. Memory Champ Ron White has become the newest LP author to see his book climb to top rankings. 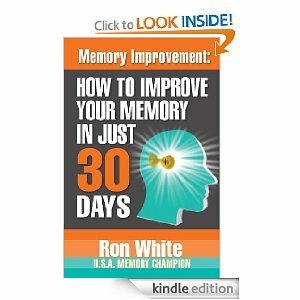 His Kindle edition of Memory Improvement: How To Improve Your Memory In Just 30 Days has consistently been ranked in the Top Five of all books in Memory Improvement and on a number of occasions has actually claimed the top spot. Five-star reviewers have commented on the simplicity of Ron’s system, including a college student who is a Japanese language major. 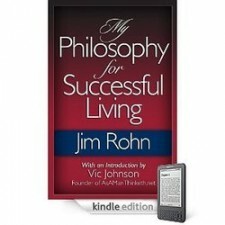 The foundation of the book is the 2,000 year-old-system that Ron himself first mastered after flunking out of college. He has used it to develop an astounding memory, including the record for the fastest to memorize a a deck of shuffled cards in only 1 minute and 27 seconds. Using his system the book guides the reader over a 30 day program that can result in 300% increases in memory and retention. 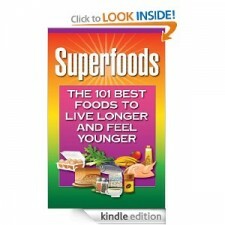 The book is available at the Amazon Kindle store, Apple iBookstore and Barnes & Noble Nook store. 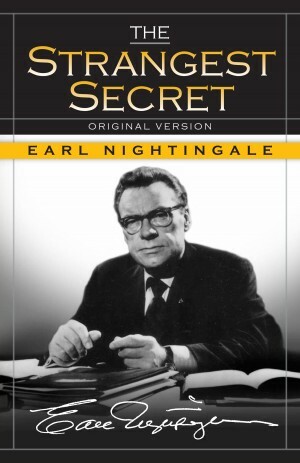 Earl Nightingale originally wrote and recorded The Strangest Secret in 1956. It was to be played one Saturday morning to a small group of salesmen during his absence. When Nightingale returned he learned that the message had made such a positive impact on the men they wanted copies to share with their friends and family. He arranged with Columbia Records to duplicate the record to meet the many requests. Much to his surprise, in very little time, without any real advertising or marketing, over a million copies had been sold and he received a Gold Record. The first and only Gold Record ever awarded for a “spoken word” recording. 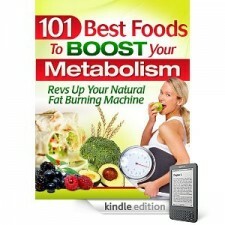 The recording also became the seedling from which the entire Personal Development Industry grew. Nightingale’s daily radio program, Our Changing World, was the world’s most widely sponsored radio program and was heard daily across the United States, Canada, Mexico, Australia, the Bahamas, Guam, New Zealand, Puerto Rico, the Armed Forces Radio, and 30 countries overseas. Nightingale passed away in 1989 and his widow has continued to promote his books, audios and videos to a new generation of users. 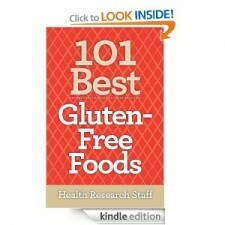 Copyright © 2011-2013 Casa Di Fanelli LLC d/b/a Laurenzana Press. All rights reserved worldwide.